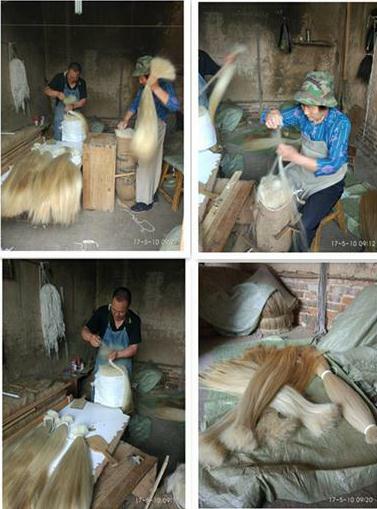 Our workers are very experienced.They carefully selected by hands to achieve the purpose of uniform length, to avoid short hair mixed.Using the combination of traditional and technology work to make it aseptic and tasteless.The Horse Tail Hair come from Mongolia.So the quality is the best. Payment: T/T, Western Union, MoneyGram,PayPal,Bank transfer. 1. 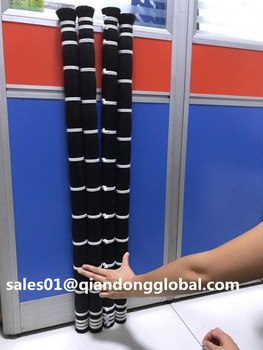 Factory with many years animal hair manufacturer experience. 2. Strictly quality control department. 3. Professional sales team to provide perfect service. 4. Provide highest quality products & factory wholesale price. 5. We provide 100% unprocessed remy virgin human hair. 6.Steady supplying ability,more than 500kg added everyday. 7.Fast shipping with cheap shipping cost. 8.Big discount for large order. 10.We will give you the Best after-sales services. Looking for ideal Black Violin Bow Hairs Manufacturer & supplier ? We have a wide selection at great prices to help you get creative. 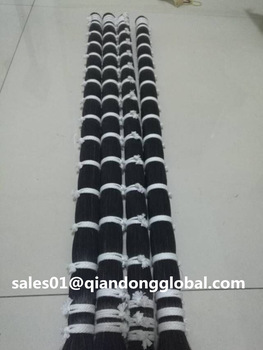 All the Natural Black Horse Hairs are quality guaranteed. 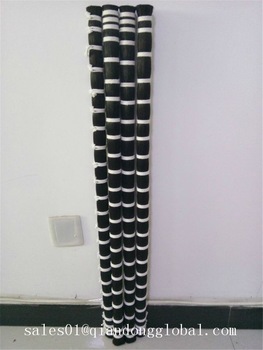 We are China Origin Factory of Horse Tail Hair for Violin Bow. If you have any question, please feel free to contact us.